A business-focused introduction to accounting for all students - not just those intending to be accounting majors. Lead students through the real-world business cycle and how accounting information informs decision-making. 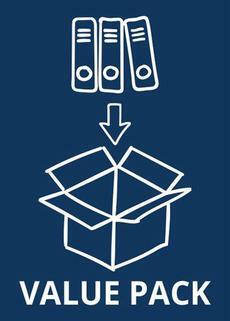 Students learn how to base decisions on two kinds of accounting information ' managerial and financial. Departing from the traditional approach taken by other introductory accounting textbooks, students apply both managerial and financial approaches within the topics examined in each chapter. The conversational writing engages students in the theoretical content and how it applies to contemporary real-world scenarios. The new edition updates includes the fully integrated Cafe Revive case study. 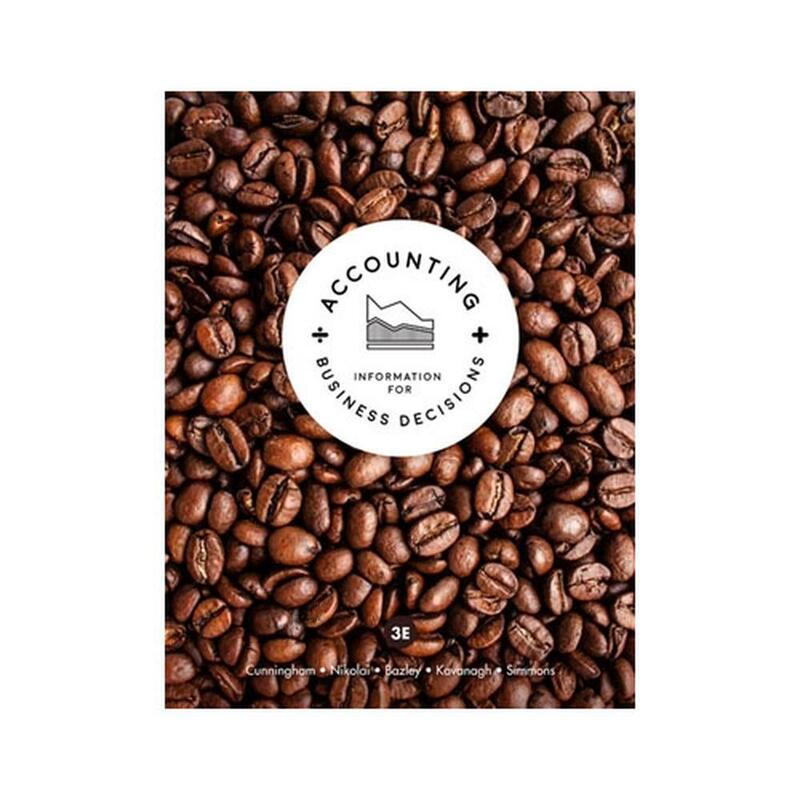 Students follow a retail coffee business through the book to learn about applying accounting issues in the real world.